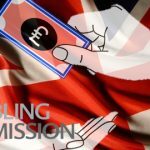 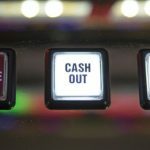 The UK government will reportedly hike its Remote Gaming Duty by April 2019, while cuts to fixed-odds betting terminal stakes won't happen until 2020.
the British government announced the approval of the reduction of fixed-odds betting terminals (FOBTs) stakes limit from £100 ($135.08) to £2 ($2.69). 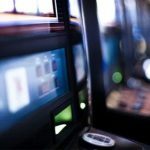 Betfred are bracing for the possible impact of UK’s policy on fixed-odds betting terminals (FOBTs), which is expected to be announced this week. 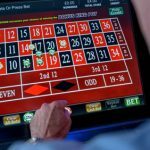 Chancellor Philip Hammond has accepted "expert recommendation" that FOBT stakes should be slashed to £2, according to reports. 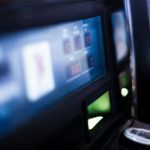 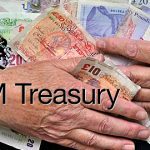 The UK Gambling Commission (UKGC) will no longer back a £2 limit on fixed-odd betting terminals (FOBTs) wagering levels. 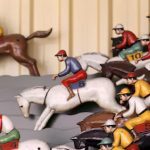 At least, not explicitly.